All parts sent in must have the Service Form filled out [.pdf download below]. All parts must be packaged properly to avoid any shipping damages. STANCE USA will not be responsible for any damages incurred during shipping. Warranty inspection or overhaul must have the original purchase invoice with the purchase date. Shipping from and to the customer is not included in the service charge. ◄◄ CLICK THE IMAGES TO DOWNLOAD THE .PDF FILE. Print the documents and carefully follow the outlining steps to make sure your shock(s) are serviced correctly in a timely fashion. Talk to a Stance USA representative before sending any products to our location. After completion of the forms shown above, please ensure that your shock(s) are cleaned before they are shipped to Stance USA. An additional charge is applicable to each shock that arrives in an unsuitable condition. Stance USA will not be held responsible for any loss or damage sustained during shipping or failure to receive consignments once they are in transport. All service requests received from outside of the USA will be returned to the senders address without negotiation. 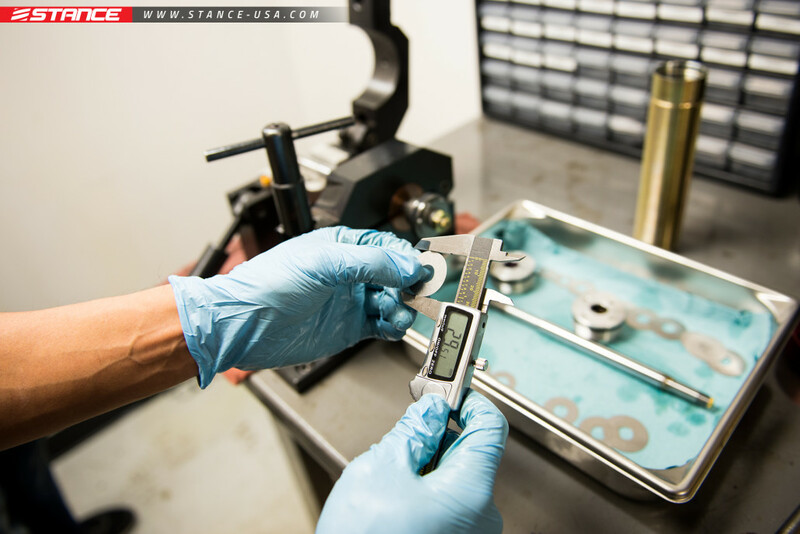 Talk to a Stance USA representative before bringing any products to our location. All walk-in shock service requests must have a complete Service Request Form before bringing in any Stance USA products. Please ensure that your shock(s) are cleaned before bringing them in to Stance USA. An additional charge is applicable to each shock that arrives in an unsuitable condition.